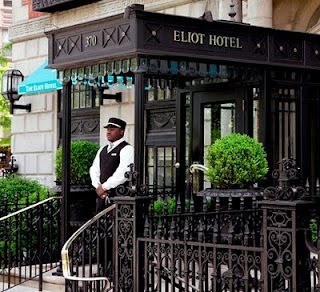 As a native Bostonian and a French major in college, I am captivated by this package from the European-style Eliot Hotel. The Eliot’s new "Touch of Paris" package invites you to experience the glamour and allure of Paris without leaving the US. 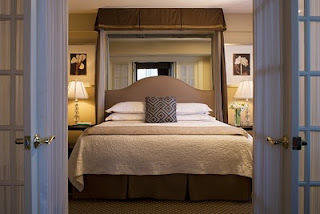 For $395 based on double occupancy, you’ll stay one night in a deluxe suite, enjoy a fabulous French dinner at Chef Ken Oringer’s award-winning Clio restaurant, and enjoy a buffet breakfast at Clio's The Bake Shop. The hotel overlooks Commonwealth Avenue near Newbury Street, two boulevards reminiscent of Paris’s Champs Elysées and famed shopping areas.